So the Art Gallery of Ontario puts on a major exhibit of Picasso paintings and they are all behind a sheet a plexigalss. Disappointing. St. Paul's Cathedral was built in 1602 by the Jesuits and destroyed by a fire caused by a typhoon in 1835. The southern stone façade of this Catholic church is all that remains of the building, which is now buttressed with steel and concrete. Stone carvings done by Japanese Christians who were at the time exiled from their homeland can be seen on these remains. Macau as a territory was ruled by the Portuguese colonial rulers from the 17th century, having ports settled in their isles dating back to the 16th century. 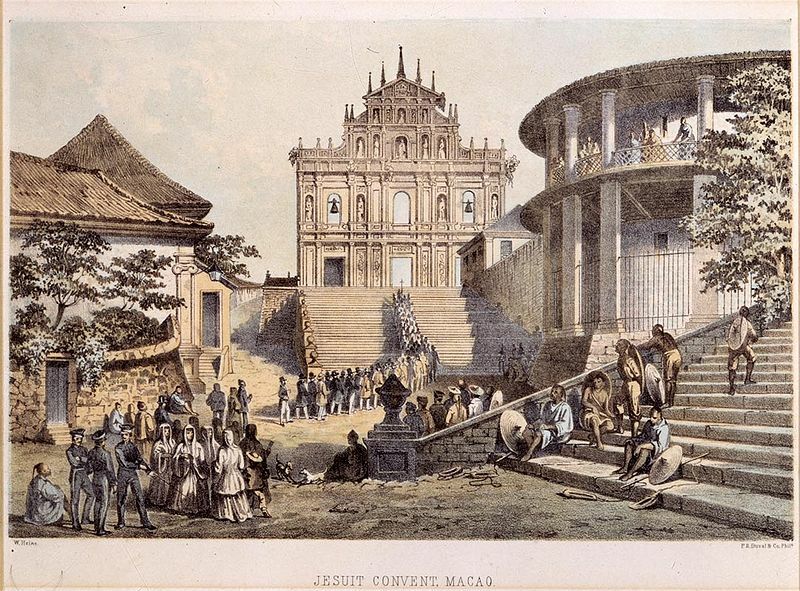 On December 20, 1999, Macau was returned back to the People's Republic of China (P.R.C.) with prior arrangements dating back to 1979 and with the Sino-Portuguese Joint Declaration of 1987.